Hi hi! 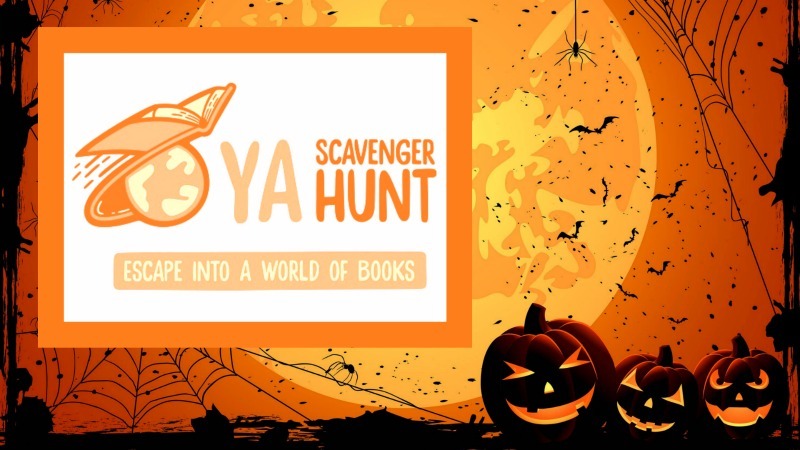 Once again it's time for the YA Scavenger Hunt!!! YASH gives you a chance to check out scads of fun bonus material and enter to win like a bajillion books. If you're new to the hunt, confused about how to play, or you get stuck somewhere, check this site for instructions on how to hunt. The hunt starts at noon Pacific (so 3:00 pm Eastern) on October 2nd and runs through noon Pacific on October 7th. My post will go up the night before, as usual, so that organizers have time to verify links, but if you start hunting early, keep in mind that some of the links might be inactive. 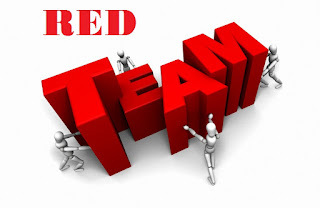 Once again, I am proud to represent the RED TEAM! I'm hosting Jennifer Brody! Jennifer is promoting THE 13TH CONTINUUM. In the underwater 13th Continuum, sixteen-year-old Myra Jackson has heard rumors and whisperings all her life of a magical place called "The Surface” where people could breathe fresh air, feel the warmth of something called sunlight on their skin, and see things known as stars and trees and mountains. Myra has never dared to ask whether the stories are true, since the act of speaking such words aloud is an offense punishable by death. But after she discovers that the air supply aboard her underwater colony is running out, she realizes that her only hope for survival is to find this mysterious place. 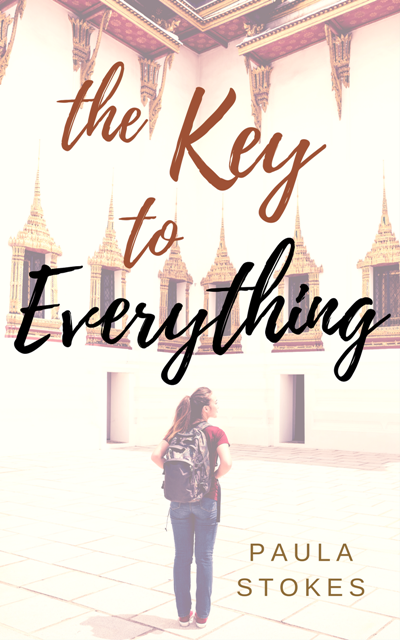 To get there, she must first recover the only guide to the Surface―the Beacon, an ancient device that also connects her to Captain Aero Wright, a dashing young soldier from one of the only remaining space colonies. Wow, this sounds amazing! I love the ocean so much that I really want to check out this series so I can experience the black depths of the ocean with Myra and Aero. For her bonus content, Jennifer is sharing a short story from the Continuum universe. Below the story, you'll find more info on Jennifer and a secondary contest from me, as well as a link to a multi-author Instagram contest I'm running right now where you can win eight thrilling, chilling YA novels--just in time for Halloween! Because you can never have too many giveaways, right? BTW, Jen and I have the same lucky number this hunt, the number thirteen! (13) That's the number you need for this post. And now [drum roll] here's Jen! Jennifer: This story takes place in the Continuum Universe created in my Continuum Trilogy. The books explore what happens after the surface of the Earth is destroyed and humans are evacuated to colonies located in different environments—underwater, underground, and outer space. Hope you enjoy it! The words left the girls lips, but they sounded jumbled, thick with sleep. And not just any sleep. Deep, cryo sleep. It kept repeating in a loop. Kept prying her awake. It wasn’t human. It was only a recording. The girl realized that with a cold sweep of sadness that rushed through her chest like a torrent. Her cryocapsule hissed open. A blast of cold air pricked her skin, accompanied by fear at her paralysis. Her fuzzy brain. Her disorientation. It took a while for her limbs to awaken. For her small heart to pump enough blood to get her vital systems going. For the thick fog to drain from her mind. The voice heckled her, driving her upright. She peered over the edge of her cryocapsule. Her eyes landed on rows and rows of other cryocapsules. Only one thing was different—their occupants were still slumbering, locked away in the deep, unnatural freeze that kept them alive. She caught sight of her reflection in the metal side of the next capsule—mousy brown hair, hacked short for convenience, button nose speckled with a tapestry of light freckles. Watery, blue eyes—watery like their world. Nothing had changed since she went to sleep many centuries ago. She was still a child of thirteen. She was over 700 years old however. Now she was alone. Her brain was still foggy from the deep sleep, but it began spitting out questions anyway. Why was she the only one awake? Was it a malfunction? Why were her parents still asleep? And her brother Toren? Those thoughts brought a fresh wave of fear. Her heart thudded like a hammer in her chest. She climbed from her capsule clumsily, her feet hitting concrete, and staggered over to her family’s capsules. Their eyes were frozen. They stared out but saw nothing but dark dreams. With intense longing, she traced her finger over the clear panels, following the familiar bent of their features, the crook of her dad’s nose, the gentle slope of her mother’s chin, the rigid arch of her brother’s eyebrows. Her older brother. Toren was her best friend, and her greatest tormentor. She loved him and hated him all at once. And she missed him like crazy, even though he teased her about her freckles and frizzy hair. Taking her under his arm and tickling her mercilessly. “Toren …” she rasped softly. You couldn’t tell how sick they were from their peaceful repose. How when they went into their chambers, they were only days away from the final stage of the illness. The memories came back of them entering their capsules. Toren had to be helped entering his capsule. His strong body laid low with fever. So many in their colony had died already. So many bodies had been given back to the sea. This was their only chance. To abandon the waking life and pass into frozen slumber. To wait for the dark years of exile in the depths of the sea to wash over them and abate, like a current flowing and ebbing. They didn’t even know if it would work. They had started to build the cryocapsules once the infection couldn’t be contained. They were the last resort. Her fuzzy brain struggled to understand. But why was she the only one awake? She realized the recording was her mother. Her name, she remembered it now. That’s right. She wasn’t sick yet. Nobody knew why she didn’t fall prey to the fever like the other colonists. Her fuzzy brain started to remember more. And that was when she knew exactly what she had to do. “I must claim it,” she whispered back to her mother. “Twelve claim your destiny,” her mother said. It felt like a response, but it was still the recording. Twelve passed through the rows of capsules, each face familiar. There weren’t many of them left down here. The virus had taken so many, emerging after the water leak that flooded their colony and drowned four of the sectors. She approached a thick window in the exterior wall—outside was a vast expanse, but it was blotted out with darkness. When she pressed her face to the portal, the exterior lights flashed on. Their beams pushed through the water, dying a few meters away from their colony. This life in the dark of the sea. The light brought more memories back. They rushed through her. She remembered the flood and virus. She knew she had to summon help. She ran through the capsules to the door at the end of the chamber. It registered her identity. It hissed open. She dashed through the corridors, weaving past sealed doors protecting them from the flooded sectors. Salt water is corrosive, especially with the massive pressure exerted in the trench. It had forced its way in and with it brought this plague to their world. An ancient plague from the depths of the ocean. That’s what her father said, and Twelve knew he was right. Knew it in her heart. Her bare feet tore through the smooth corridors. She reached the right door. “Mortuary” was branded on it. She passed through it and found another capsule—only this one was a tomb. The boy inside wasn’t much older than her. “Langston …” she whispered, feeling a tear trickle from her eye and land on the clear panel. His golden face, scarred with pox. The virus had taken him. Something glinted on his wrist. The golden armlet branded with the snake swallowing its own tail. There it was, waiting for her to claim it. The capsule opened at her touch with a hiss. Twelve reached for the Beacon. Her hand nearing, it split apart. The metal turned to liquid. Greenish light flashed over the snake, making it look angry. In one smooth motion the device wrapped itself around her wrist. Searing pain tore through her like a bolt of lightning. She convulsed and fell to the floor. Her body shuddered, as memories poured through her. She saw everything through Langston’s eyes. She lived through him. His childhood, growing up in the chamber next door to her family. Their friendship. That blossomed into something more. Their … first kiss … mostly innocent … stolen when their parents weren’t looking. Stolen in a dark nook of the corridor. Tears blossomed in her eyes and spilled down her cheeks. Twelve felt everything again. And then the memories went back further and further … to the beginning … to the day of the Doom. She was a girl again, fleeing into a submarine with her family, packed into the hull as it dove and dove and dove. As the world above ended. All the pain from the unmaking of the world. When the Beacon released her from the memories, she couldn’t tell if a few minutes had passed—or an hour—or a millennium. Maybe no time had passed, or maybe all the time had passed. She was a child; she was over 700 years old. The paradoxes made sense to her now. Everything was true, and nothing was true. Time didn’t mean the same thing anymore now that she carried all these lifetimes within her. It’s time, Langston said. Do it. His voice rang in her head. It sounded like he was standing right there talking to her, even though he was long dead. “How is this possible?” she asked, amazed. When they were kids after he became a Carrier, he’d tried to explain. But a seriousness had invaded him since the Bonding, after their prior Carrier died. It was almost like she didn’t know him anymore. 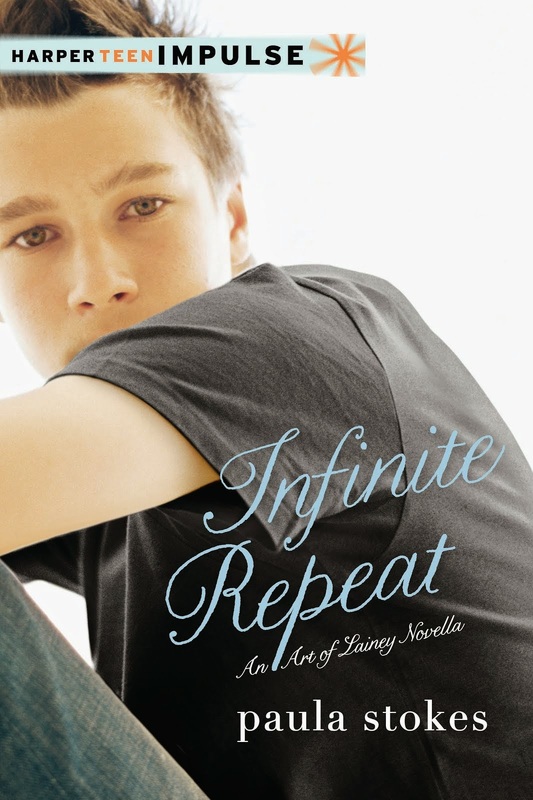 The silly boy who’d kissed her in the corridors—that boy was gone, replaced by this new boy. And now she was one, too. She finally understood the weight of the burden. What it felt like to carry the destiny of other people on her narrow shoulders. She knew she had to act. She shut her eyes, concentrated, then projected her thoughts into the Beacon. Hello … anybody out there? I’m the Twelfth and the Last. Anybody … can you hear me? She pushed the knowledge of all that had befallen her colony into the Beacon, more images than words. And then she heard something. It was Langston’s voice. There’s a signal … I can feel it. That was when she understood that her thoughts were no longer her own. They’d never be her own again. She was divided, split into many selves, all the prior Carriers. Hold on, I’ll try to connect with it. That’s when another voice struck her thoughts like an electric charge. This one was warm and confidant. And it was the sweetest sound that Twelve had ever heard. This is Myra Jackson of the First Continuum, the new voice said. Formerly of the Thirteenth Continuum, Puerto Rico Trench, Atlantic Ocean. Newly elected President of the United Continuums. I received your signal … who are you? And … where are you? Twelve, the girl answered. I’m Twelve. There was a pause, long enough to make Twelve worry that she’d done something to offend this new voice. But then Myra spoke again. The Twelfth Continuum? Twelve … it’s my name. And your location apparently, Myra replied with amusement. Mariana Trench. Underwater colony. Holy sea, you’ve survived! We thought you’d perished. Welcome back, Twelve. Jennifer Brody is the award-winning author of THE 13TH CONTINUUM. 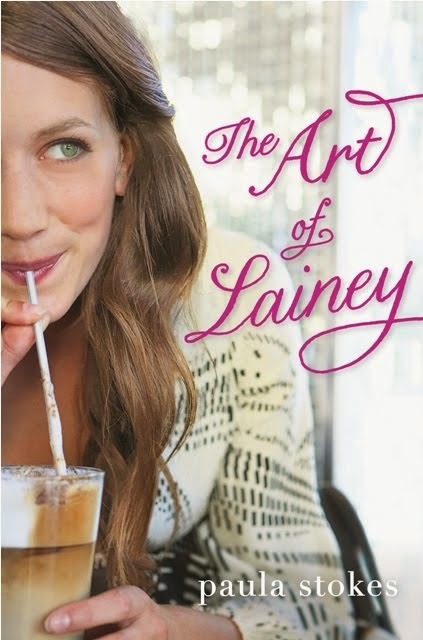 Her book sold in a 3-book deal and is being packaged into television show. Translation rights have sold in many territories, most notably Russia and China. RETURN OF THE CONTINUUMS (Book 2) and THE UNITED CONTINUUMS (Book 3) complete this epic trilogy. She is a graduate of Harvard University, a creative writing instructor at the Writing Pad, and a volunteer mentor for the Young Storytellers Foundation. 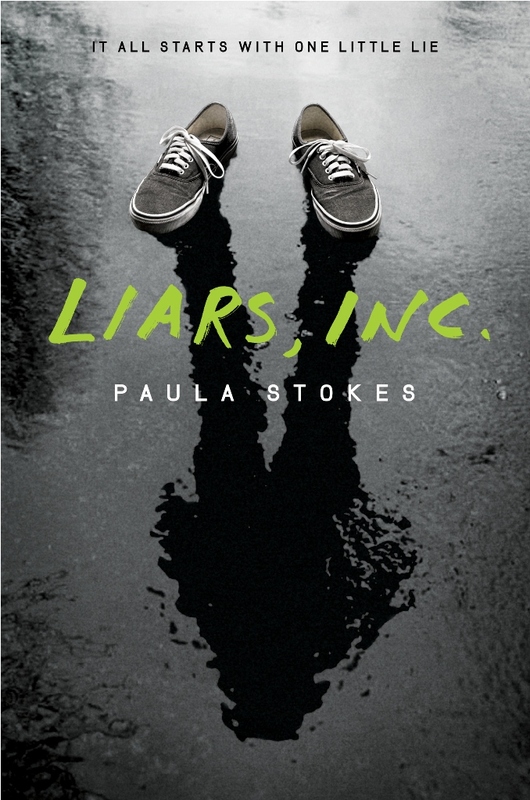 She founded and runs BookPod, a social media group for authors. She lives and writes in LA, where she's hard at work on her next book. One lucky red team winner will score a mega prize pack, including THE 13TH CONTINUUM and HIDDEN PIECES. 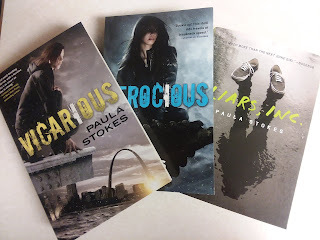 I'm also running a secondary giveaway where one lucky reader can score paperbacks of my other three mysteries: LIARS, INC., VICARIOUS, and FEROCIOUS (INT). To enter, just fill out the Rafflecopter below. 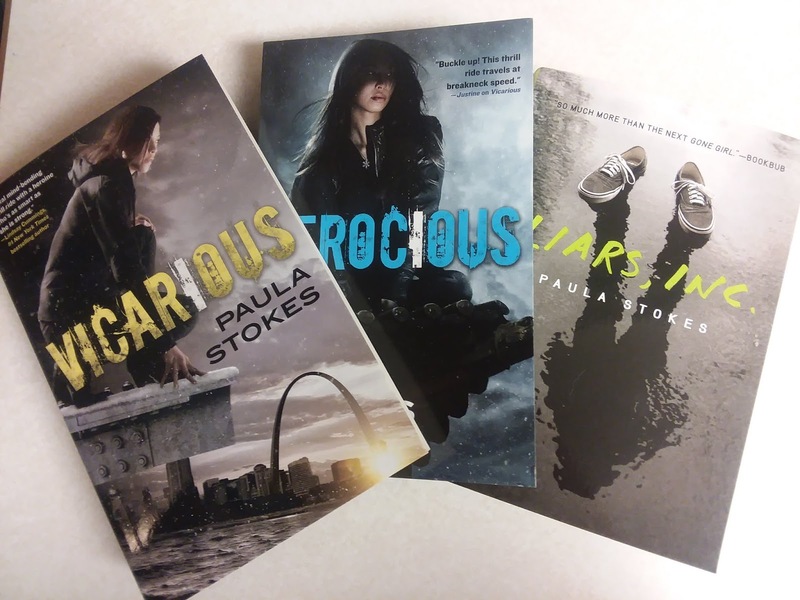 This one is not YASH-affiliated, but just in case you missed it, I'm part of a group giveaway on Instagram this week with seven other mystery/thriller authors. 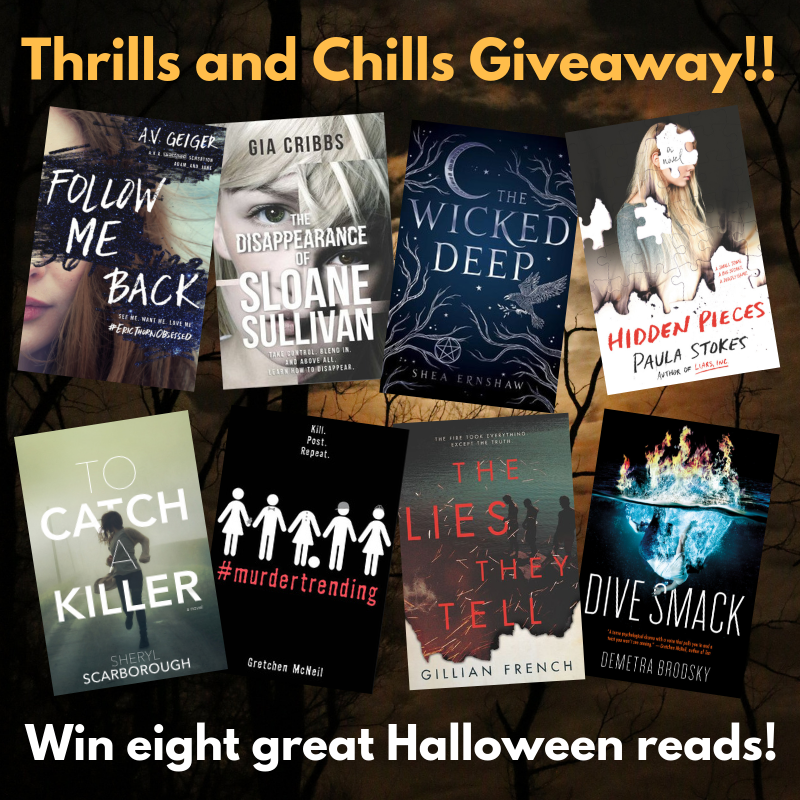 Wanna enter to win eight more books? Click here for full details. Are you hungry for more exclusive content, epic secondary contests, and general YASH mayhem?!? Margot Harrison is next for the Red Team! As always, A HUGE THANK YOU to the organizers of the hunt for including me, and to all of the participants for taking the time to stop by our blogs and enter our contests. We couldn't do this without you.